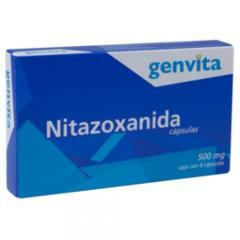 Nitazoxanide is an antiparasitic agent. It works by interfering with the production of certain substances that are needed by the parasite to live. 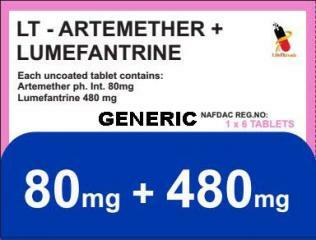 This medication is also known in other brand name as Alinia.